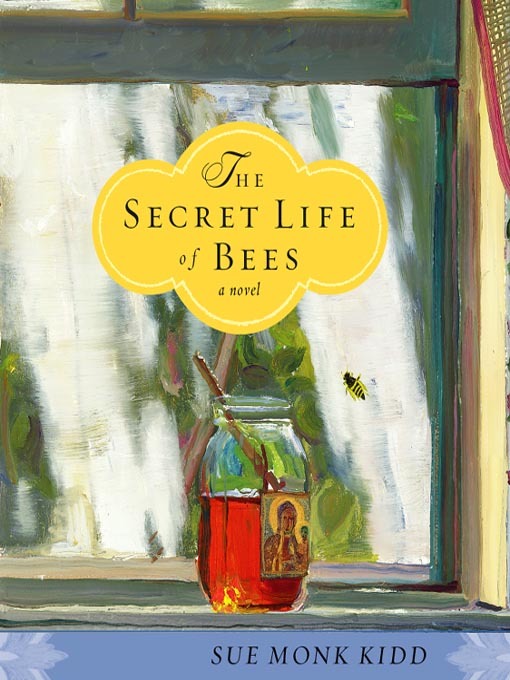 Have you read the book “The Secret Life of Bees” by Sue Monk Kidd? You should. They recently made it into a movie, maybe a few years ago, but as always, the book is better. In the book there is a character that is so compassionate she is haunted by the suffering of others. Her sisters have found a solution, and built her her own version of the biblical “wailing wall” in which this character writes down things she is distraught over. She spends a large amount of time processing and tucks the slips of papers into the little cracks to give them up to God, to the universe, to release herself from the incomprehensible amounts of pain that are in this world. Read the book to learn more about how her character copes with those questions we all brush over on a daily basis. Sometimes, I can relate to that character. I’ve always had an emotional heart – a compassionate one that tugs and pulls and is pierced by things that don’t seem to bother others. I get frustrated at inequality, mad at injustice, and throw up huge, fist wailing questions to God and grapple with why such suffering is permissible. This questioning suffering, expansive compassion, and intuitiveness brings me closer to my creator – especially at times that don’t make sense. It’s led me to where I am in work, in relationship, and in life. My heart, my friends, is an immense blessing, and an at times a curse as well. I am growing to nurture it, this hurting heart, to learn to apply metaphorical healing ointment, and expand my awareness to send light and love to those who are in pain at the moment. But today, I feel just like that character in the book. I found out someone I know – an acquaintance of someone I work with – lost their daughter this weekend, as she took her own life. Too, our neighbor lost his wife in one week, when a returning cervical cancer ravaged her body and took her home to heaven in seven days. It was a sad morning, and my heart hurts, and I don’t even know these people. We think we are invincible, and at times we may be protected by shells of our own happiness, or carry a shield of “thank goodness that’s not my life.” But what happens when it does become you – when the phone rings, and you are the one scared, and you hurt, a little bit more than you imagine? I hope you turn to God, and start applying that heart salve. Here are some things that I apply when my heart is hurting. Beauty among the mist, protection and soothing in confusion. 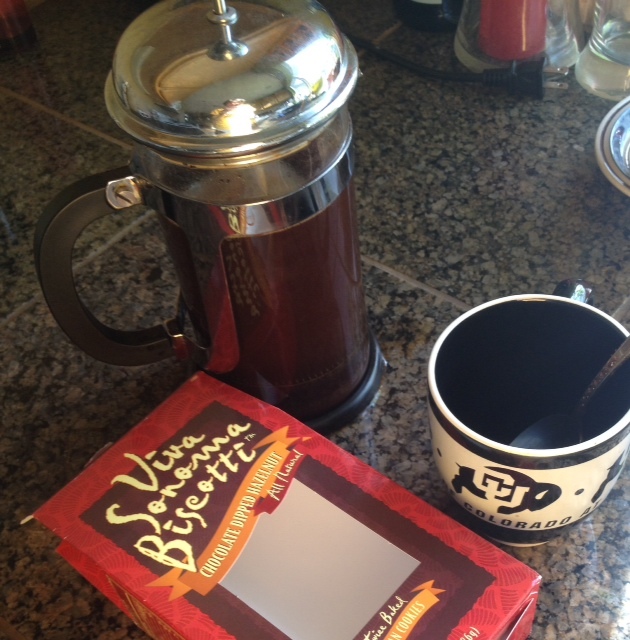 Coffee and biscotti – it fixes a lot of things – who doesn’t love a good cup of coffee. This, I think, goes back to my days of living in Tacoma, WA when the rain and the distance from home led me into a bit of a depression. But I lived for Biscotti day at the college cafe. It got me through. Laughter – sometimes it feels unimaginable to turn that frown upside down, like it just isn’t possible. But turn on Jimmy Fallon, or watch Marcel the Shell, or find things that tickle your heart into a smile. Marcel always works for me. Baby animals – humans included. The world seems pretty frustrating a lot of times, but there is something about a fresh start that just is refreshing. All of that unblemished potential. Don’t let pain make you hard, let it soften your heart to the potential in others, the potential in healing. My brother got a puppy this week. 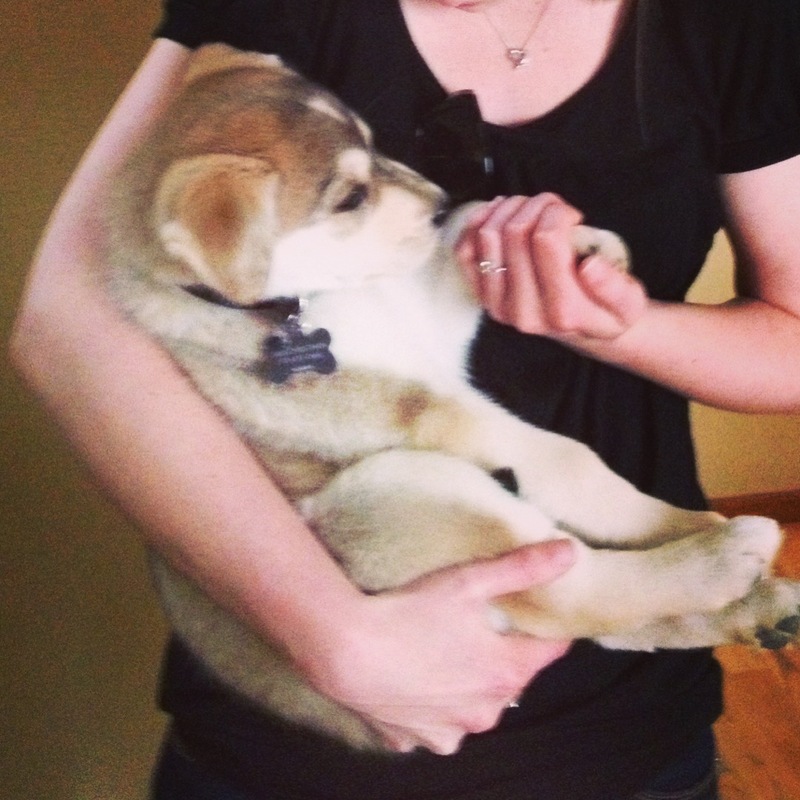 Seriously some heart salve in puppies. Just don’t let them bite your fingers. They say there are lessons to be taught in suffering, and I believe in that truth. I’m working on releasing others to let them live their journey, live the lessons that God intended for them, and to come to a place that makes sense for them. I don’t like it, and it isn’t fair, and I’m going to spend my life doing what I can to alleviate that pain in tiny ways for my friends, my family, humanity, in itty bitty ways that I can. That’s what today is for me, and heck, that’s what this blog is about. How do you soothe your heart?